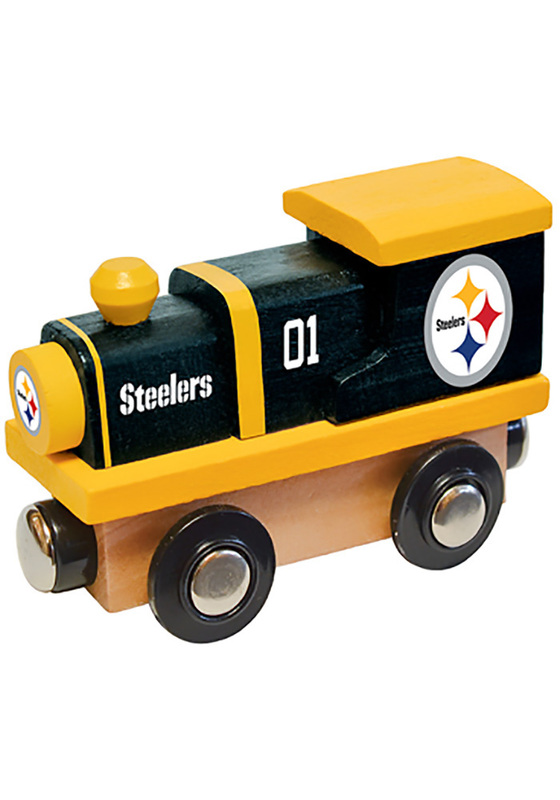 Give your future Steelers fan a great gift with this Pittsburgh Steelers Wooden Train. This Train features a wooden train with team name and logo in team colors. Compatible with most wooden train sets.